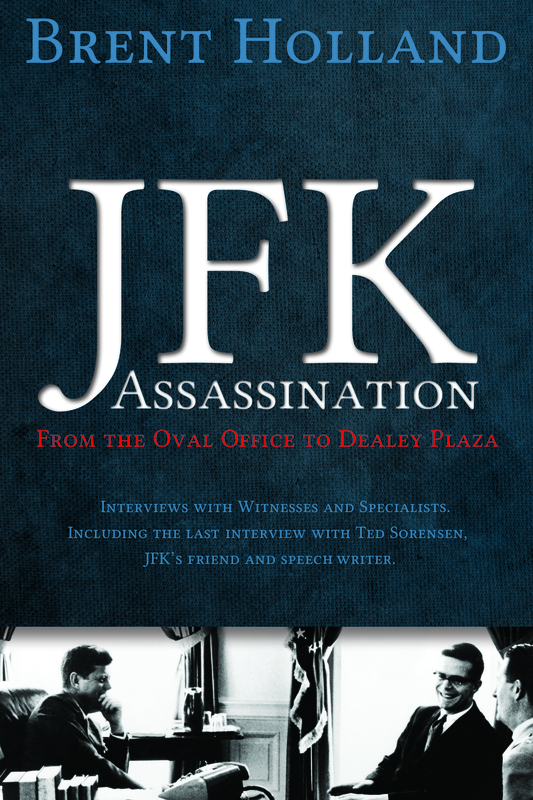 JFK Lancer specializes in books concerning witnesses and/or professional interviews, and analysis of documentation on the JFK assassination case and other areas, as well. Contact us for puplishing information. Over some three decades, both military and civilian intelligence groups used standard methods to resolve unidentified areal objects. They failed. In "Unidentified", author Larry Hancock turns to the strategic intelligence practices, indications analysis, presenting studies which suggest something very different from official statements on UFOs. 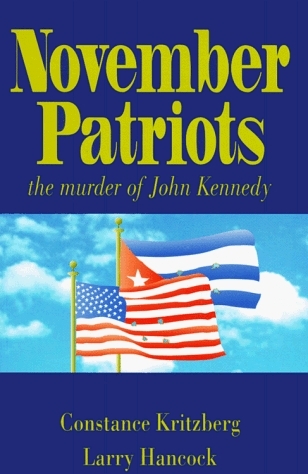 JFK Lancer is proud to present this important book by one of our own, Larry Hancock. In the process of updating at this time. A son’s search for his mother reveals her secret life with mobsters, assassins, and her never ending love. In Rose Cherami: Gathering Fallen Petals, Rose's only son, Michael Marcades, pieces together the fragments of Rose's troubled life - involving substance abuse, prostitution, and violence - to reveal startling truths about the events leading up to the assassination of President John Kennedy and what Rose may have known. Based on true events, JFK Lancer's Gathering Fallen Petals is an incredible and historically accurate account of one woman's struggle to overcome her demons. 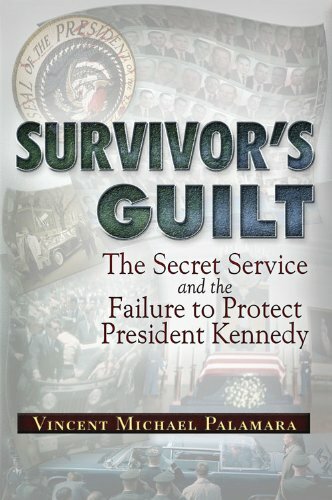 In his new book, Radio Host Brent Holland held the last interview with Theodore “Ted” Sorenson, President Kennedy’s trusted advisor, speechwriter, and friend, shortly before Sorenson died in 2010. Sorenson’s interview is insightful, with a no-holds-barred sense of urgency to share his insider knowledge in what turned out to be his last interview. Holland shares not only his intuitive interviews but gives the reader a mixture of prose and astute commentary with every chapter. Holland goes head-to-head with major players in the Kennedy assassination research circles, Mark Lane, Lee Oswald’s only legal representative, James DiEugenio, and includes high impact, first-person witness accounts such as Dr. Robert McClelland, a Parkland Hospital doctor who tried to save JFK’s life, Dealey Plaza witnesses, James Tague and Beverly Oliver Massegee, and Abraham Bolden, the first African-American Secret Service Agent hand-picked by JFK. 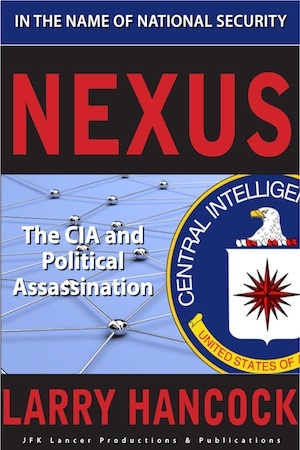 Hancock addresses political assassinations, extreme deniability, and the culture of CIA. 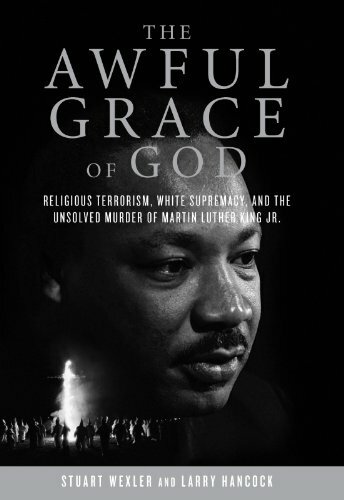 His work deals with "what happened" rather than "how could something like that happen?" How can you take a position that CIA officers were involved and yet maintain that it was not an act of the Agency as a whole? The only way to respond to that question is to engage in a historical study of how political assassination evolved within the Central Intelligence Agency. 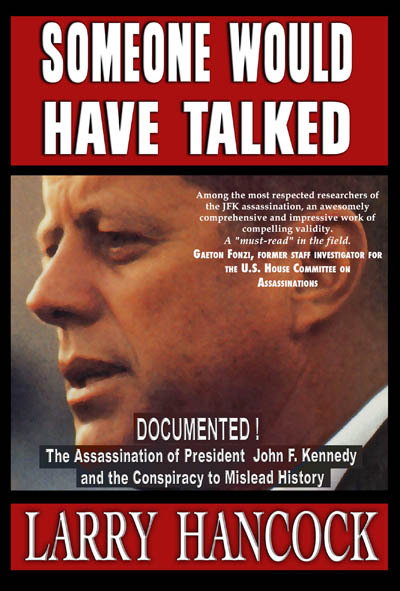 Someone Would Have Talked, if they had privileged information concerning the most infamous murder in modern history; talked with an unintentional slip, in a furtive intimate exchange, or perhaps with a boastful remark about their personal knowledge of a conspiracy in the murder of a President. And someone did. 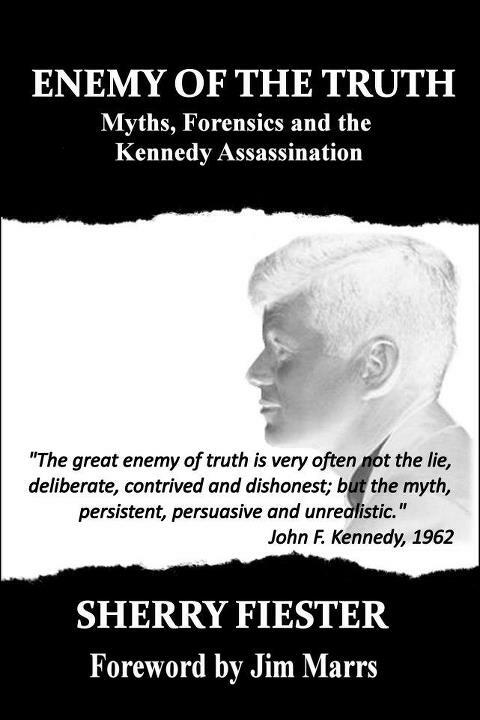 This book deals with the assassination of President John F. Kennedy and the conspiracy to mislead history. More info here. Law contacted those who were involved at Bethesda in various aspects of the aftermath of the assassination. 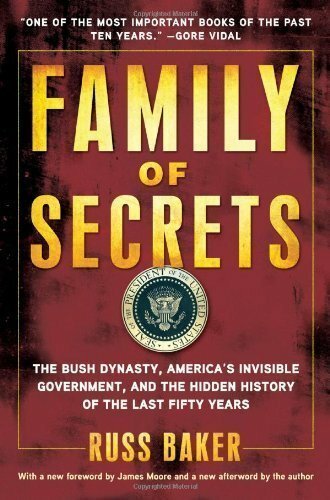 This book is comprised of "conversations" with eight individuals who agreed to talk: Dennis David, Paul O'Connor, James Jenkins, Jerrol Custer, Saundra Spencer, and Ex-FBI Special Agents James Sibert and Frances O'Neill. For the first time, these eyewitnesses relate their stories comprehensively in their own words. Law allows them to tell it as they remember it, without attempting to fit any pro- or anti-conspiracy agenda. The reader is the judge of these eyewitness accounts and their implications. On November 22, 1963, President John F. Kennedy was murdered in front of hundreds of people in Dealey Plaza. Ed Hoffman saw the man who fired the fatal shot that killed the President, and it was not Lee Harvey Oswald. His eyewitness account destroys the government's version of a lone gunman shooting from the Texas School Book Depository. 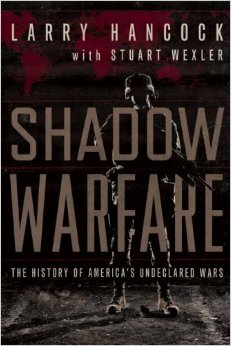 Foreword by Jim Marrs. A biography of the former District Attorney of Orleans Parish, Louisiana from his 1922 birth in Iowa and service in World War II - he was among those assigned to Dachau Concentration Camp the day after its liberation - to his years confronting the corrupt politics of Louisiana. 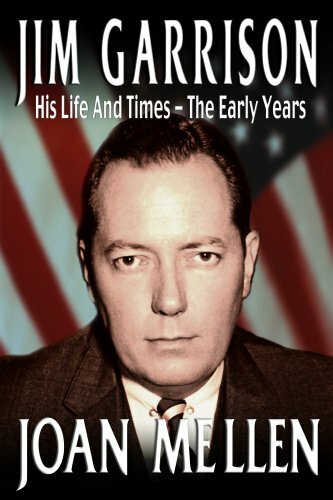 Jim Garrison would become the only public official ever to bring anyone before the bar of justice for the assassination of President John F. Kennedy. This is the story of the man who took on that task. It explores Garrison's populist and democratic values, and how he attempted to reform the critical political system of New Orleans in the 1960s, particularly the abuses of B-drinking and other crimes rampant in the French Quarter. There is also new information on Lee Oswald's return from Russia. More info here. In "Enemy of the Truth" Fiester utilizes various forensic disciplines to dispel assassination mythologies including simultaneous headshots, where the shooter for the fatal head shot was located, if the limousine stopped and more. No matter how credible unsubstantiated claims may appear at first glance, unless proven correct, they are still myths. 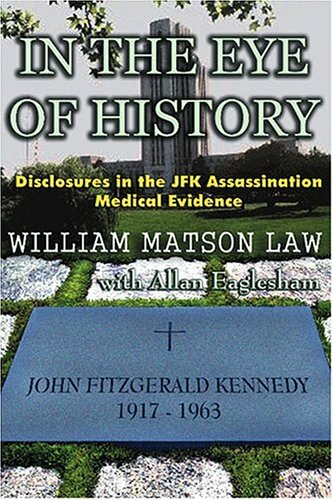 While mysterious and convoluted claims concerning the Kennedy assassination may capture attention, the need for authentication cannot be allowed to fall by the wayside. Otherwise, the melodramatic and exaggerated message of the myth becomes the focus rather than forensically proven truths.